Thank you to everyone who suggested that my next photo series should focus on autumn in Scotland. A lovely idea! 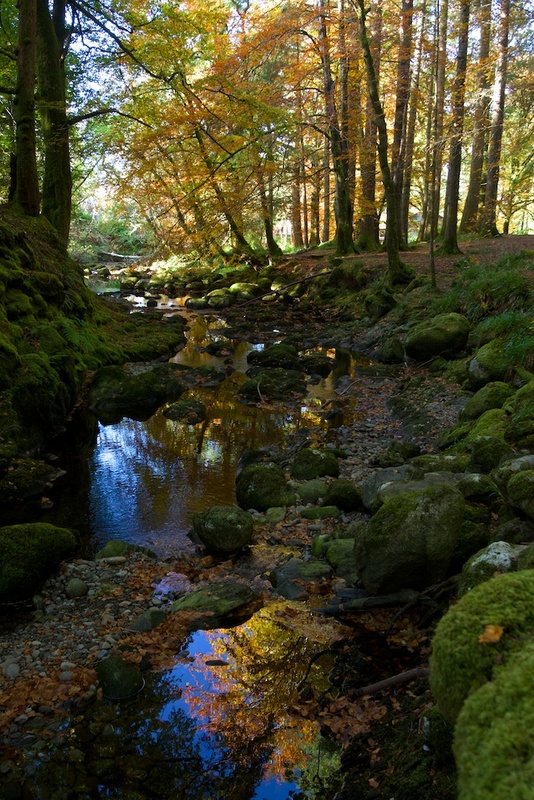 This is my first choice, taken in Sutherland’s Grove in Argyll. I love the way you catch the reflection of the trees branches in the water. Just beautiful. Thank you! We had a lovely day of photography. A beautiful place to walk! Gorgeous, Jo. But when it comes to autumn colour, I’ll match your bet and raise you one — Quebec’s autumn colour is second to none! I’m sure, Pat! 🙂 I’ve seen some photos. I’m guessing it’s the maples that go such a wonderful red colour. Jo, you always have the most wonderful things on your site. You are fabulous! Haha, thank you, Dave! 🙂 Nice to hear from you – I had lost track of your site, but have just found it again! Thank you, David! I hope we have a lovely autumn this year.